The Dos Palos Oro Loma Joint Unified School District Child Nutrition Program is organized with the primary responsibility of serving wholesome and nutritious meals to students. We have an annual agreement with the State and Federal Governments to participate in the National School Lunch Program. Participation in this program qualifies us for state and federal reimbursements as well as commodity foods. The district has four self-contained kitchens and two satellite kitchens that prepare breakfast and lunch, offer after school snacks and have daily snack bar sales at each site. We use menus, which meets the nutrient standards required by the Healthy Meals For Americans Act of 1994. 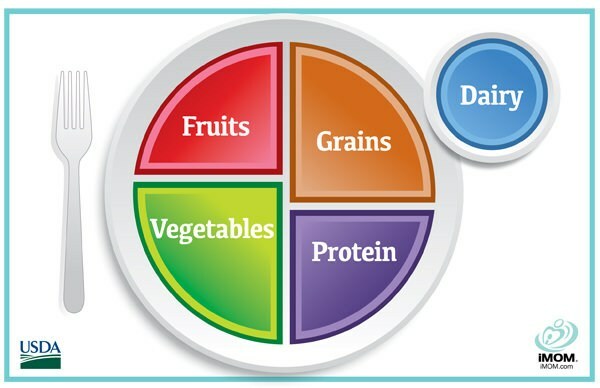 We use the Nutrient Standard Menu Planning System (NSMP) approach to meet the nutrition goals. Instead of working with specific food components in specific amounts, we work with menu items and use nutrient analysis averaged over a school week to make sure students are receiving the appropriate RDA's. We are a non-pricing school district. Our meals are on a State approved software program called NutriKids. We use the program to figure the nutrient value of the foods that are offered and must meet the RDA's of the appropriate age group! Computers are in every kitchen to help with recipe sizing and menu production worksheets. Visit the Nutrikids at www.nutrikids.com website to learn more about the student's food health plan. Health comes first in our district! The Wellness Policy Committee is looking for any interested community members who would like to serve on our Wellness Policy committee. You can make a difference! Schools, and YOU, can play a critical role in promoting student health, preventing childhood obesity, and combating problems assisted with poor nutrition and physical inactivity. If you are interested please contact Rhonda Sullivan, Food Service Supervisor, at rsullivan@dpol.net or call 209-392-0291.